Google with a data breach due to a human error! An Incident due to a human error caused a data breach in Google. Humans are not robots and as intelligent and skillful as they can be, they still do some mistakes. This case shows how bad the consequences can be. The data incident happened when a Google third-party benefits vendor sent a data file with sensitive details about Google employees to a wrong recipient. 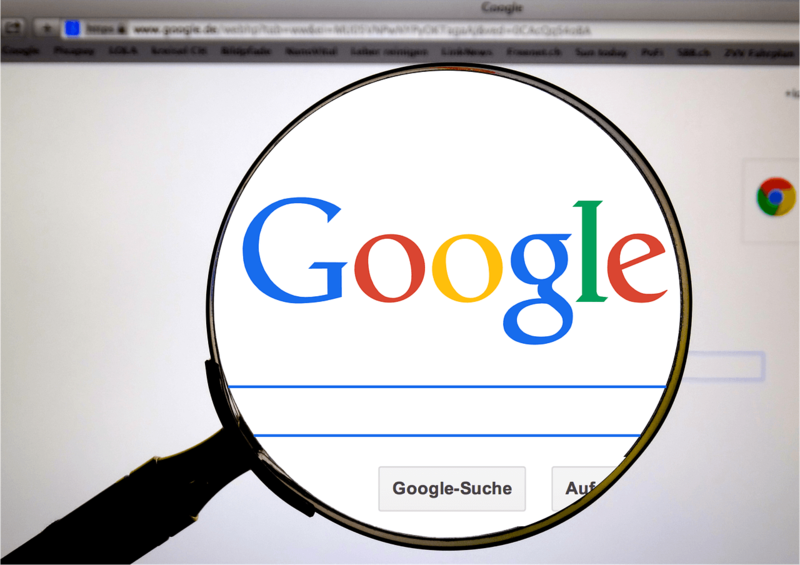 The authorities were duly notified by Google about the unintended data breach. The exact number of the exposed employees, however, has not been announced publically. The compromised people will be notified officially with a “Notice of Data Breach” letter, which Google is supposed to start sending from today on. The full sample of the data breach notice by Google you can see at the following link. In the notice, Google expresses its regrets for the incident occurred and ensures the compromised people that is working on the matter in order to minimize the negative results. The letter is officially signed by Teri Wisness, Director of U.S. Benefits at Google. The data that has been exposed contains security numbers and names. Luckily, there are no other sensitive details which are compromised. No malicious actors have been involved in this breach, therefore, the leaked information has not been abused in any way. As a compensation for the incident and according to the US laws, Google will be now providing free identity protection and credit monitoring to all compromised employees for a period of two years. What Information Was Involved? The personal information contained in the document included your name and Social Security number. No other information about you or your Google benefits was contained in the document and it did not contain information about your dependents or family members. We have no evidence that any of your information has been misused as a result of this incident, and computer access logs indicate that no other individuals viewed your information before it was deleted. In addition, the benefits manager has confirmed that she did not save, download, disclose or otherwise use the information contained in the document. Have a look at the whole Data Breach letter in PDF.